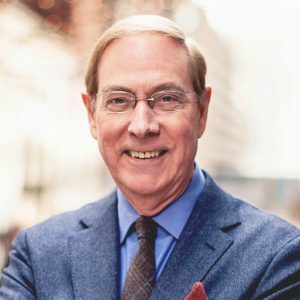 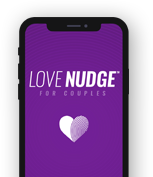 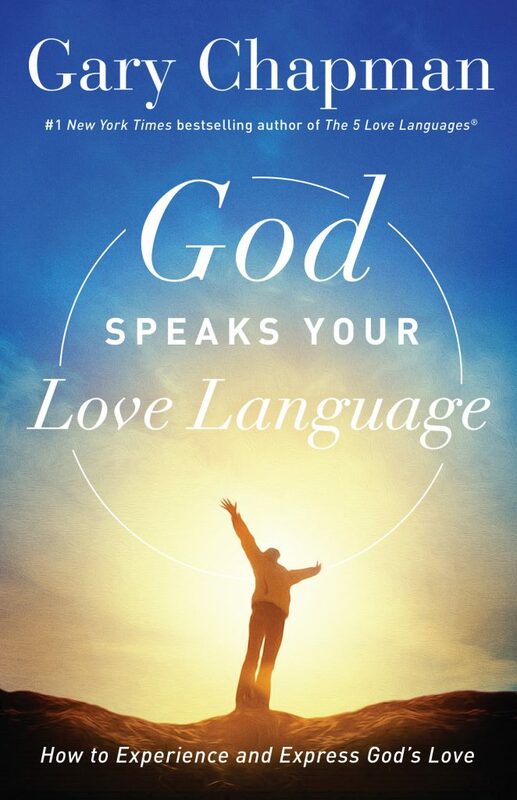 Dr. Gary Chapman has spent his life helping people communicate love more effectively and in turn build more satisfying and lasting relationships. 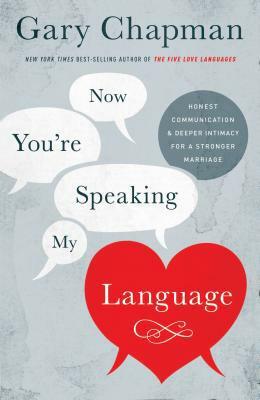 His book The 5 Love Languages is a regular on the New York Times bestsellers list–even after being in print for fifteen years–and has made the term “love language” a part of everyday speech. 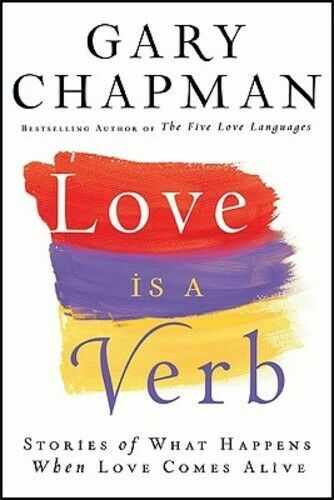 Love Is a Verb takes his teaching to the next level. 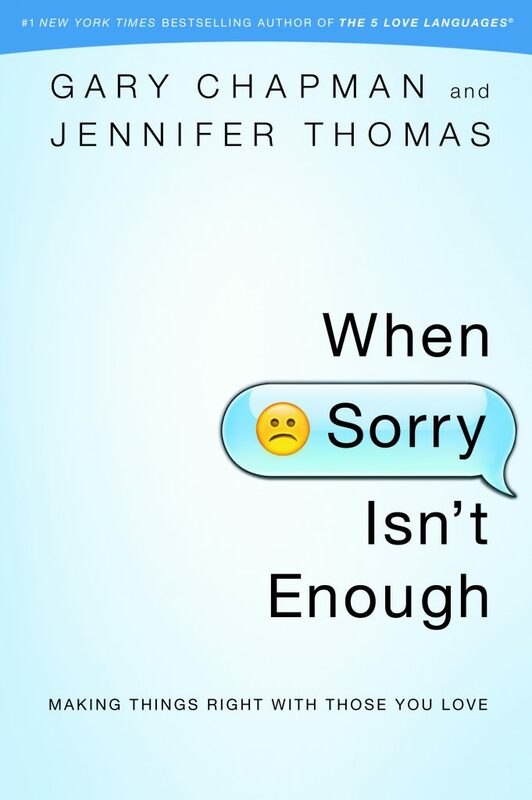 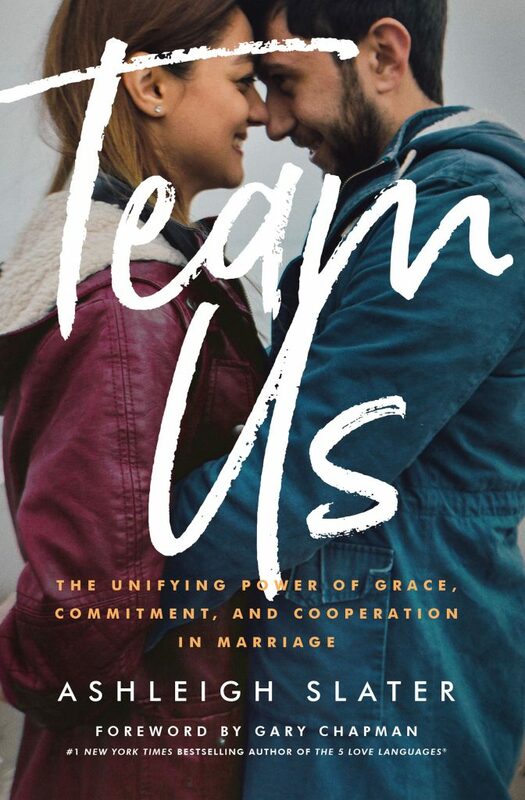 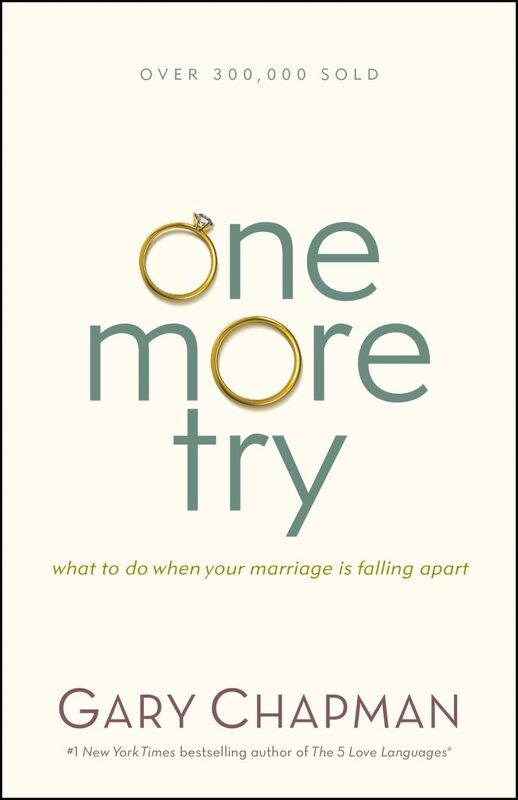 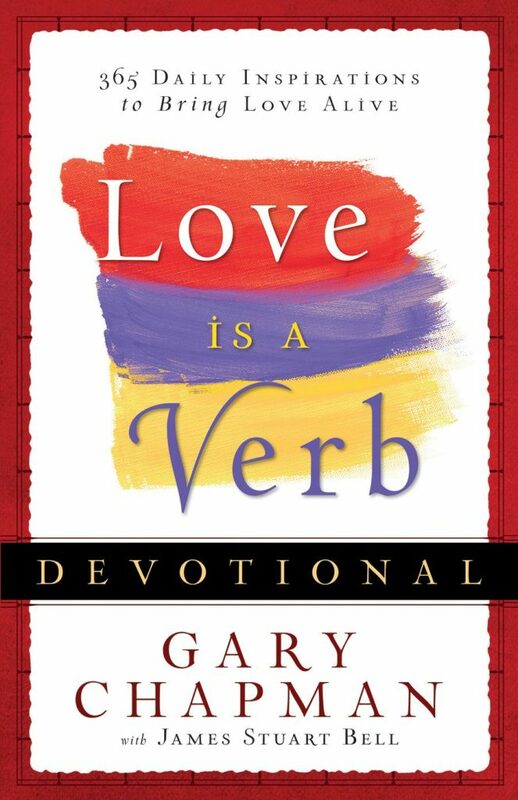 Rather than a typical relationship self-help book filled with lengthy explanations of principles and techniques, it is a compilation of true stories displaying love in action. 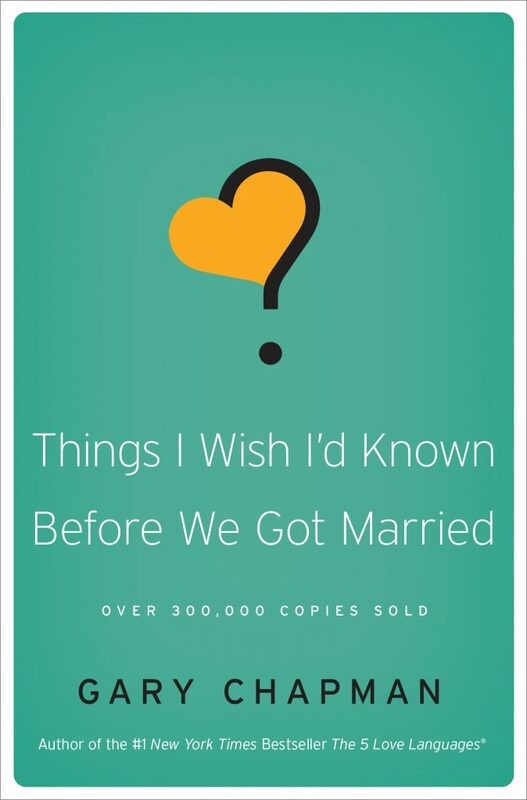 These stories–written by everyday people–go straight to the hearts of readers, who often say that illustrations are the most effective parts of a book. 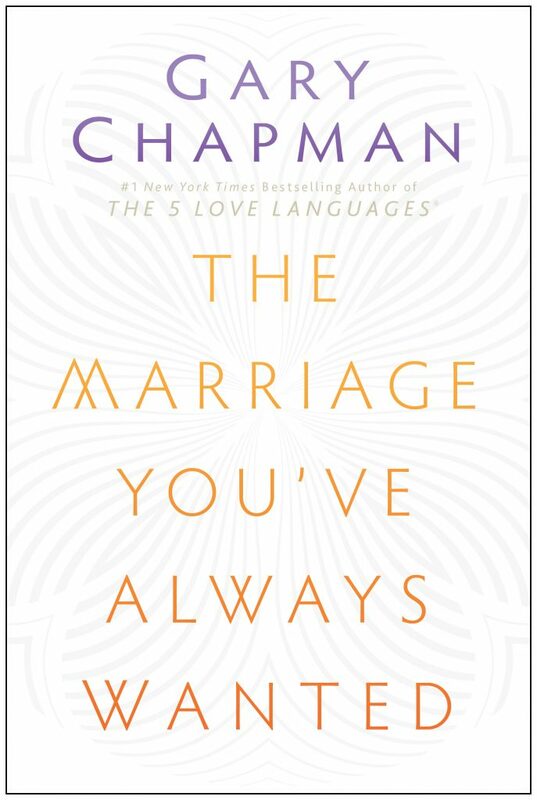 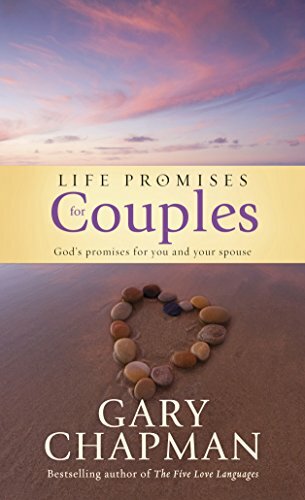 Gary Chapman adds a “Love Lesson” to each story, showing readers how they can apply the same principles to their own relationships.